We hope that you enjoy and find useful the information on the San Marcos Growers website. 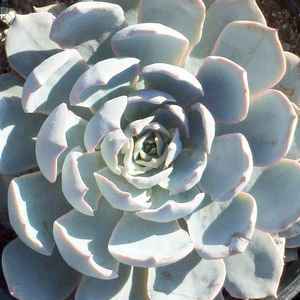 We are a wholesale plant nursery located in the Goleta Valley, just north of Santa Barbara, California. 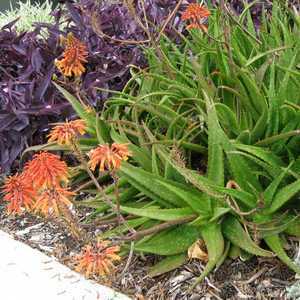 Since 1979 we have been growing plants appropriate to California's mediterranean climate, including many California native plants, as well as vines, trees, shrubs, ferns, perennials, succulents, ornamental grasses and grass-like plants from other areas around the world. 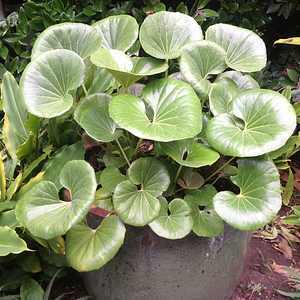 The information on this website shares our experiences with many of these great plants. As a wholesale nursery, we do not sell directly to the public, but do sell to many retail nurseries and landscape professionals, as noted on our Sales Policy Page. If you would like to locate a retail nursery selling our plants, please visit our Retail Nursery Locator. Please also consult with your local retail nursery first with any questions about plants that we list on our website. If we have time and feel a question directed to our contact us page merits our attention, we will try to answer it, but please do not take offense should we not. If you are in the nursery or landscape profession, please request a password to view price information by clicking on "New User" at the top of this, or any other page. Please note that we only ship using our own trucks and only within California. Any shipping arrangements for outside of our delivery areas will need to be made by the receiver. 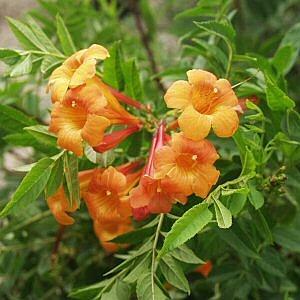 Here are some "Featured" plants in our inventory right now!